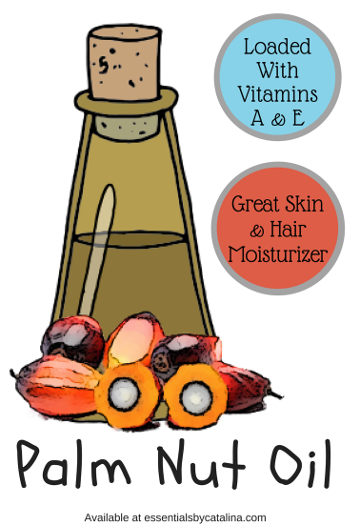 Palm oil is widely used in soap making because it produces bars of soap that are hard with a nice lather. This palm oil is refined, bleached, and deodorized. Palm Oil is widely used in soap making because it produces bars of soap that are hard with a nice lather. 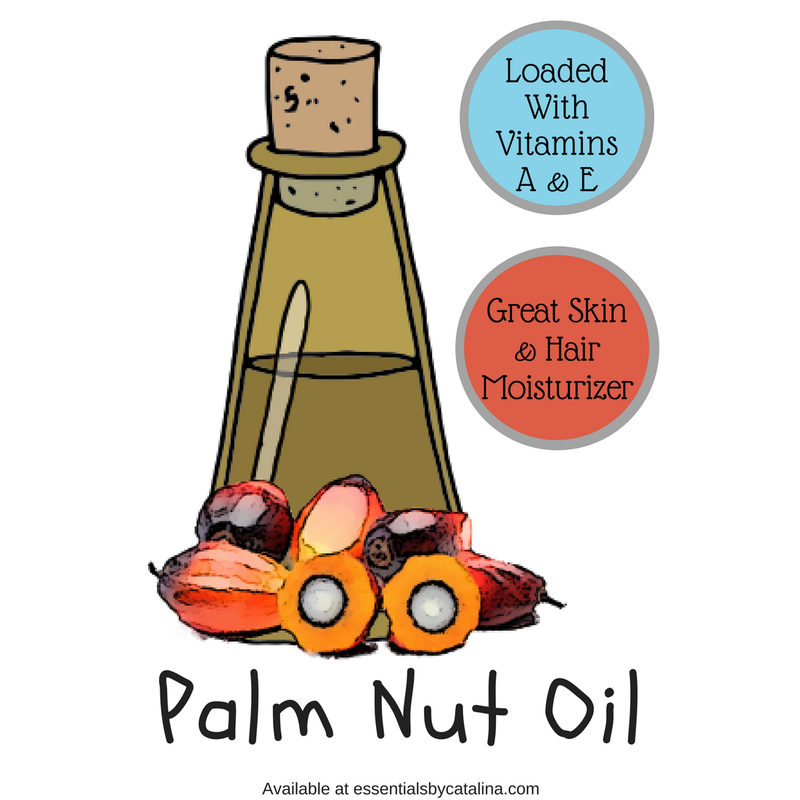 Our Palm Oil is refined, bleached, and deodorized. Our Palm Oil is Certified Sustainable Palm Oil (CSPO) by the Roundtable on Sustainable Palm Oil (RSPO). As with all ingredients, we highly suggest testing in small amounts before use in a large batches and performing a skin patch test. Even though the extracts are natural, everyone's skin is different and some may experience sensitivity. Hello, RBD Palm oil is Refined, bleached and deodorized. It does undergo chemical processing with Phosphoric acid, Bentonite Calcium,and distilled using steam to remove odor.